At any given time, there's a maximum of 450 players in the NBA. That means, of every single human being on planet earth, only a fraction of a percent are good enough to play the highest level of basketball known to man. These guys are all outstanding players, each bringing their own individual talents to the league. However, their elite ability doesn't mean that these players reach that highest level all the time. In fact, sometimes it can be quite the opposite. Even for an elite player like Kobe Bryant or Michael Jordan, spectacular failure sometimes happens. 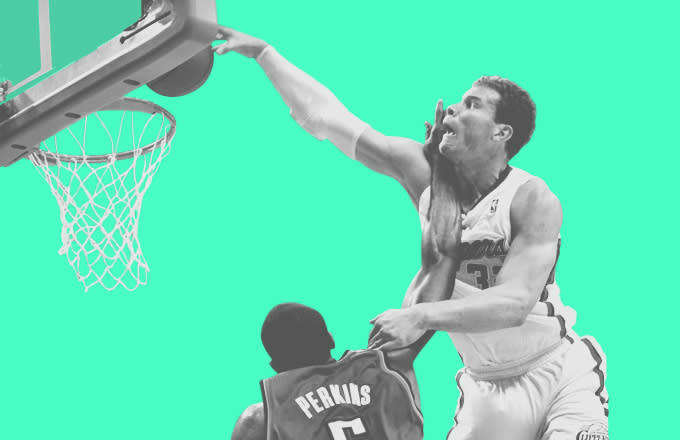 Whether they’re air balling shots, getting dunked on, or inexplicably passing to referees, even the best NBA players make pretty horrendous mistakes from time to time. While they certainly can be forgiven, that doesn't mean that we should also forget. Here's a look at the 50 Biggest Oncourt Fails in NBA History.